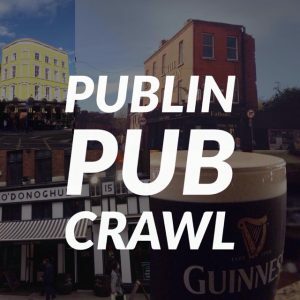 post-title Where to get a late bite to eat in Dublin pubs. Home / 2016 / Where to get a late bite to eat in Dublin pubs. 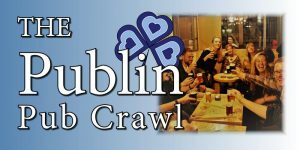 Finding a pub in Dublin that does both drinks and food after 9pm can sometimes be tricky. You might be out of work late or just didn’t eat enough for dinner. Here’s a few places that can satisfy your needs that bit later. You can get the MVP spudbox until 11pm. 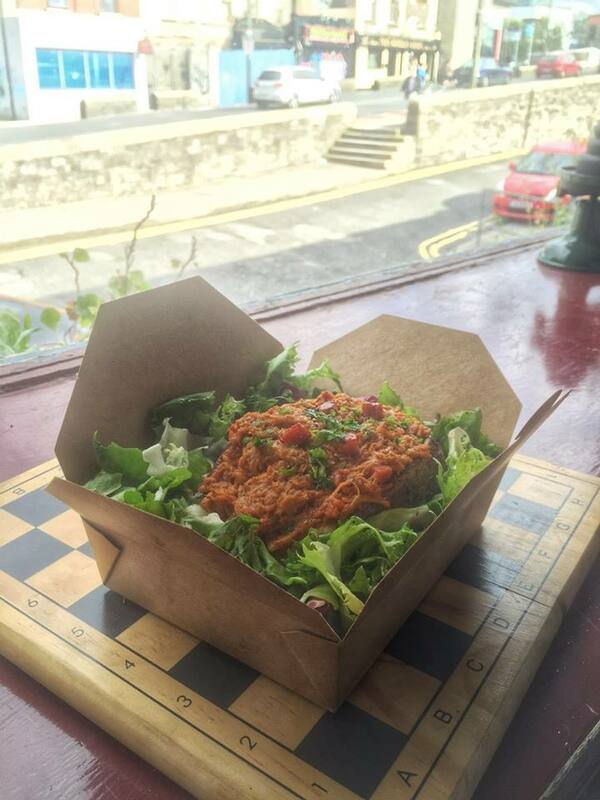 That’s a box of spuddy goodness with a choice of toppings. Check out the pork and smoked sausage baked potato pictured above. 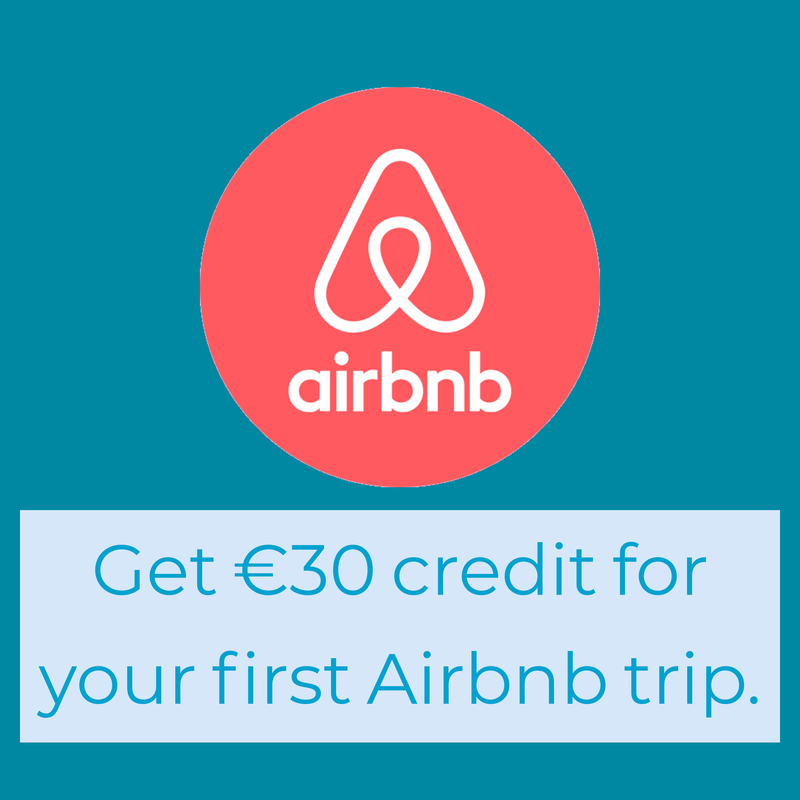 You can have that with a pint for €10. O’Neills have a really extensive menu and the portions are HUGE. 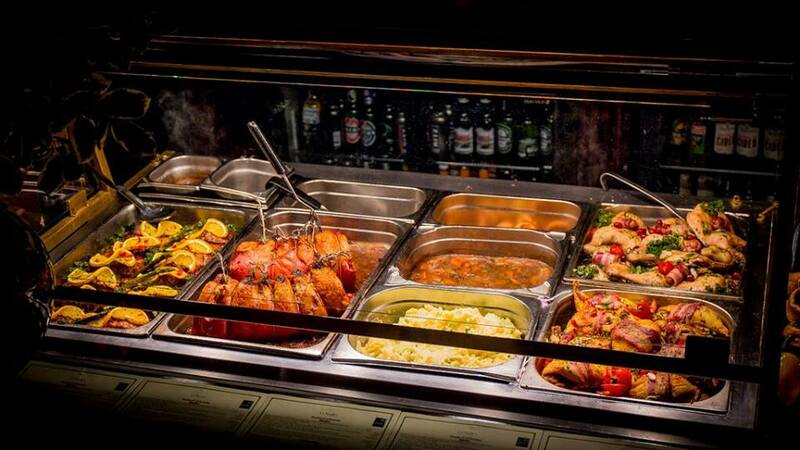 They serve food until 11pm, which means you can enjoy your meal with live trad music and Irish dancing. The Porterhouse Central serve food probably the latest into the night. 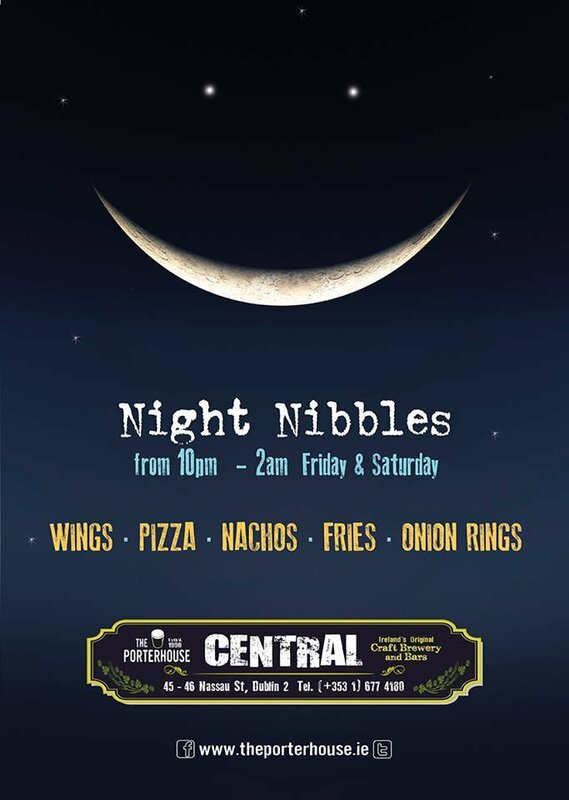 They serve pizza, wings, nachos, fries, and onion rings until 2am on Fridays and Saturdays. Ryans on Parkgate street have a new oyster bar installed in the pub. 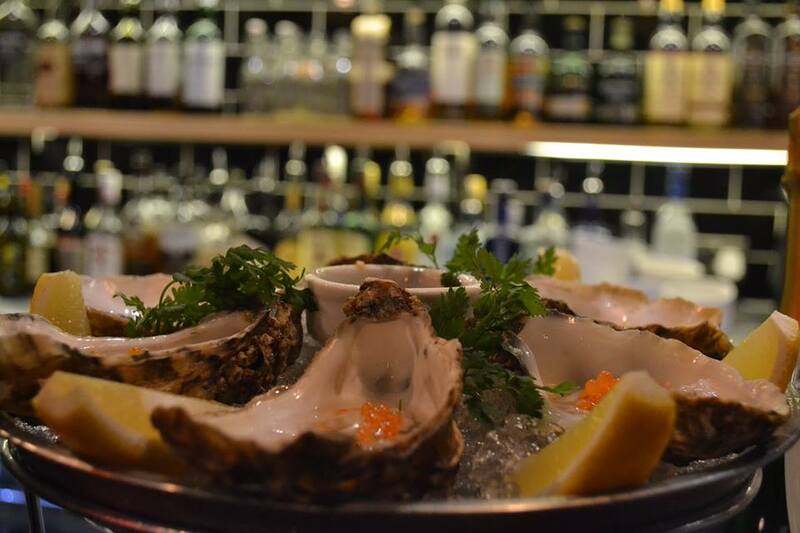 They serve oysters until 10pm Mon-Fri and until 11pm on Saturdays. The new mission bar on Ellis quay does toasties for €4.00 until closing time. They’re open Thursday to Sunday. 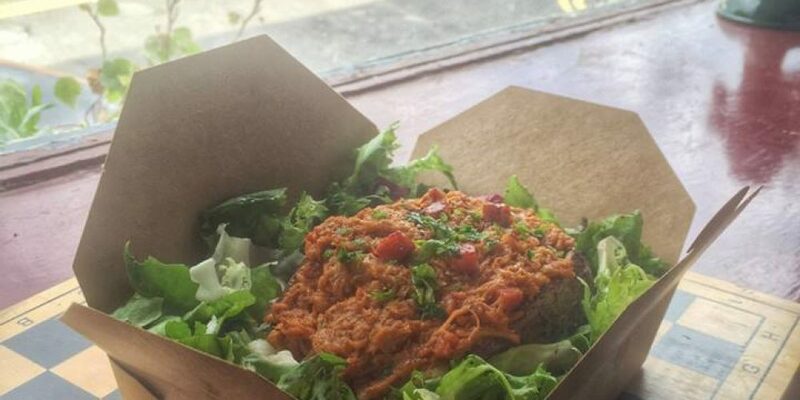 Other options that could fill a gap could be toasties or pizza. A lot of places will do a late toastie, but it depends on whether they have any left or not. 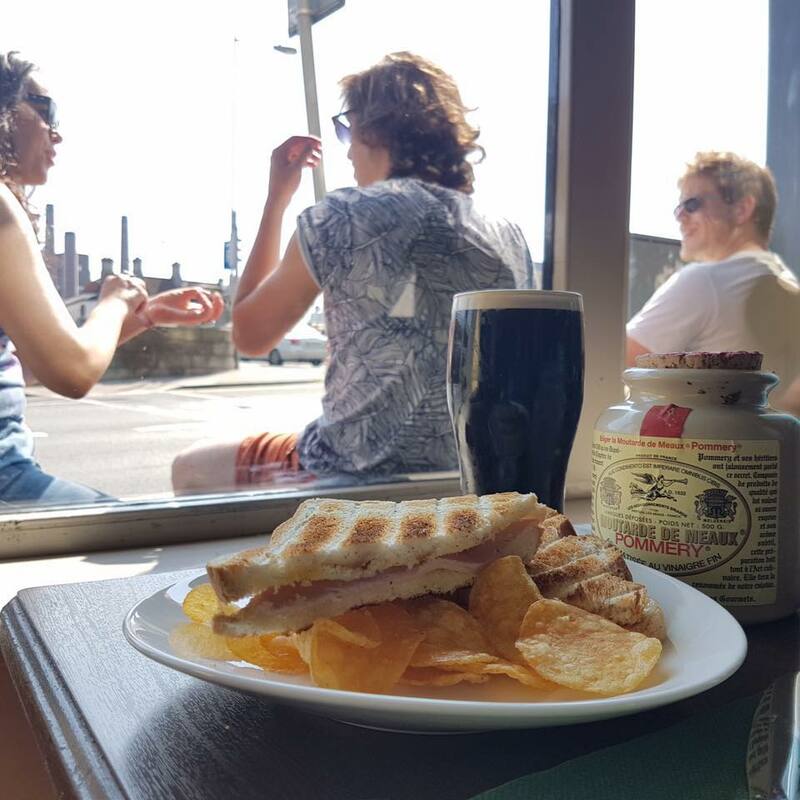 To see all the pubs doing toasties, consult our toastie list. Link.